Inglewood just got an injection of frightening fun with 16 colourful critters designed by local children hidden around the Inglewood town square and inside the Inglewood Library.We’ve been working closely local artists to design The Great Monster Hunt with monster-themed games and a selection of inspiring literary quotes attracting more families to the town square, making it a stronger heart of our Inglewood community. 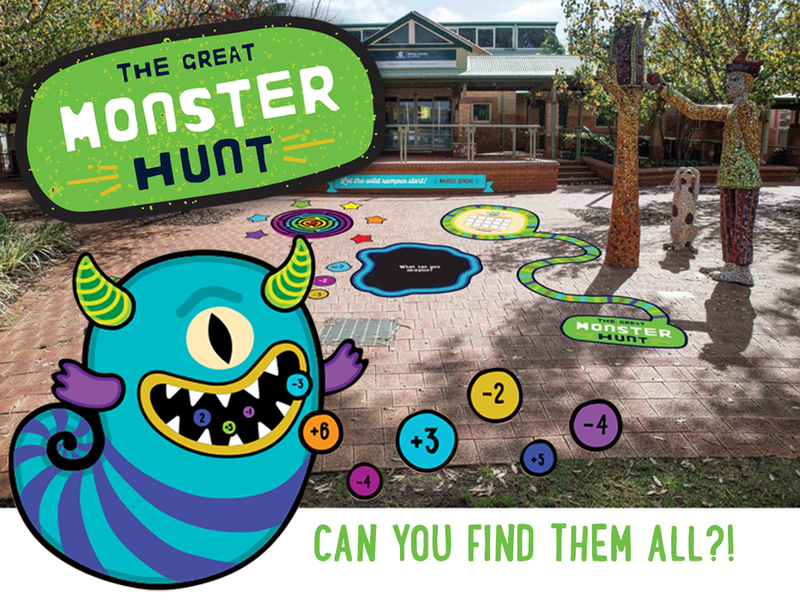 The Great Monster Hunt was launched on Saturday 10 February, with the library showcasing a monster-themed exhibit throughout the following week. Local kids have created 16 funny and friendly monsters and now they’re hiding in the town square. Can you find them all? Click here for a detailed map of all of the monsters locations!